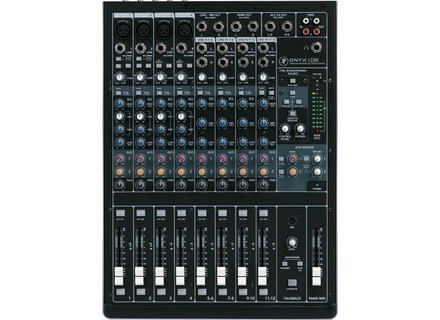 Onyx 1220i, FireWire/USB/mLan Mixer from Mackie in the Onyx-i series. LOUD Technologies Inc. announced it has signed an agreement with Avid that licenses the use of Mackie’s new Onyx-i Series Firewire Recording Mixers with Avid Pro Tools M-Powered 8 software. 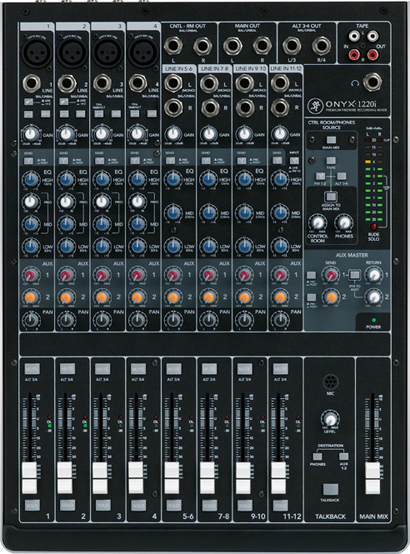 Mackie Onyx-i Series FireWire Recording Mixers are now available at Mackie-authorized dealers worldwide. For more information on this series, please visit www.mackie.com/onyxiseries. PreSonus Upgrades StudioLive PreSonus has updated its Capture feature to v1.1. Crysonic Sindo V3 Native for PC and Mac OS X Crysonic announced the release of SINDO V3 and availability in Native Mac OSX AU,VST (PPC /Intel Mac) and PC VST formats. JZ Microphones V47 JZ Microphones introduces the first microphone in its JZ Vintage series, the V47, giving users a microphone with U47 sound, a double diaphragm capsule and shock-mounting system.